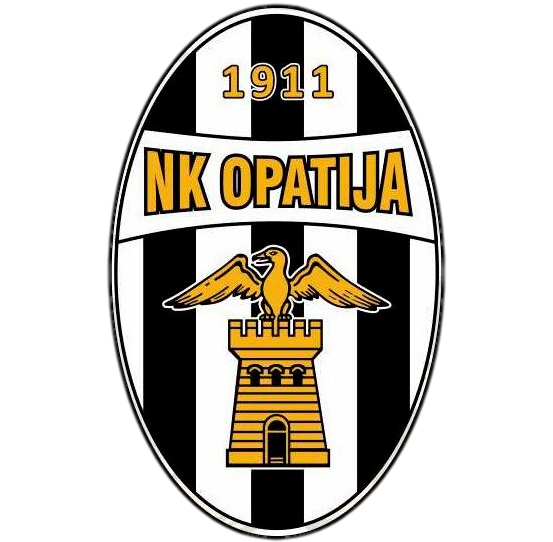 NK OPATIJA is a football club dedicated to developing our youth program. Serving as the creative outlet for children of all ages to realize their potential, expand their social network and skills, and to learn about team spirit and effort to achieve success. Interested parents to enrol your children into our football academy, please contact +385 91 5346 386 for details.